Looking to buy my 4 year old a ride. Got a deck and trucks in mind, just wondering about wheels. What is a good wheel for a mini( size and duro). For that age, any street size wheel, 50-53mm, preferably with a soft duro, what they call a filmer wheel. Wouldn't go over a 58mm, at that age they must feel like 65mm and up. If you're in Texas, soft will go easy on the knees and bypass the grime and imperfections. Not sure how small Filmer wheels get. They tend to have a larger diameter to roll over rough stuff. A small/short deck is key for little kids, they will struggle with anything standard length. There are a few in the 28" range so that's what you should look out for. I'm wondering if a Penny board might be a good place to start as they are quite small. These are awesome wheels to learn on! Thanks for the replies. I was thinking softer duro, just unsure on size. Figured if there was good advice to be had it would be here. 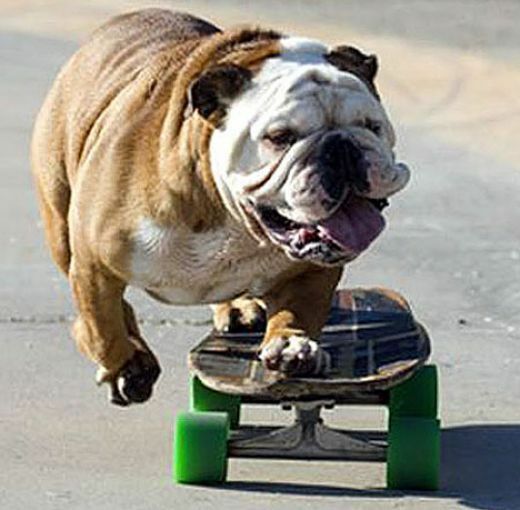 TonyB the 28" range makes sense I was thinking the Dogtown Dressen Pup at 29.25 and 8.5 wide. But thinking about reconsidering. I purchased a very nice Powell Skull deck for my 3 year old grandson -- the grip tape was the big enemy. Soft skin and learning curve cause some hands to the grip issues and maybe a nose rub. wheels were not the issue that really comes later. you want slow wheels with very little free roll time on the bearings. pads fitting and staying is another small grom issue -- all good fun stuff.